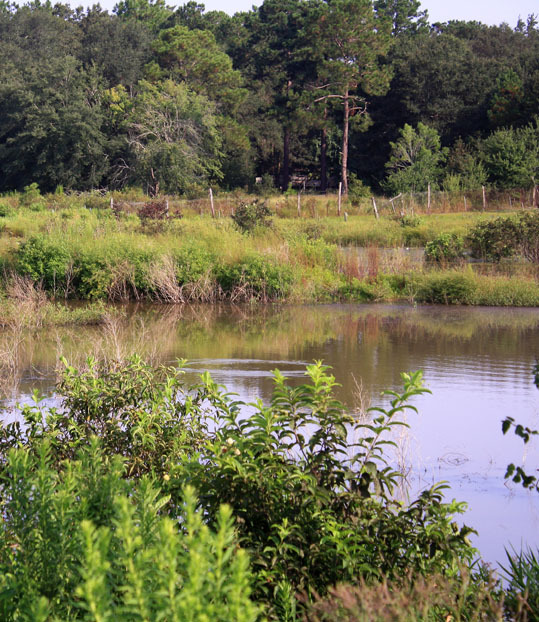 Peafowl Farm is a commercial farm in Southwest Georgia with irrigated cropland. Peafowl is a commercial farm well located in Southwest Georgia between the cities of Albany and Sylvester. 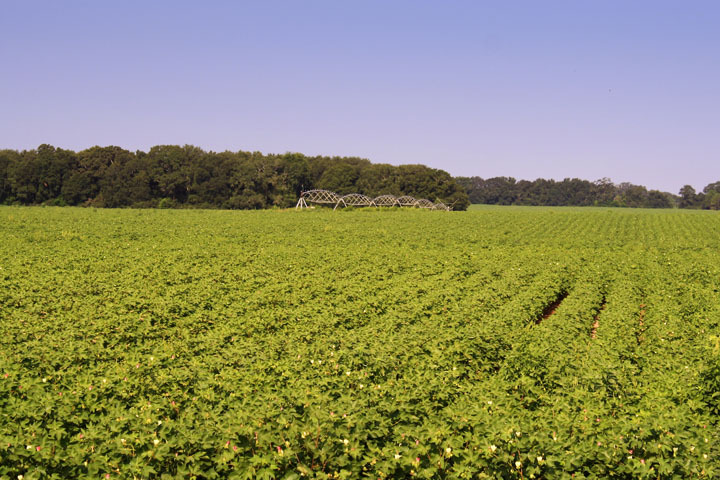 Because of the mild climate, a long growing season, soil types, and abundant water for irrigation this area is one of the most productive farming regions in the United States. 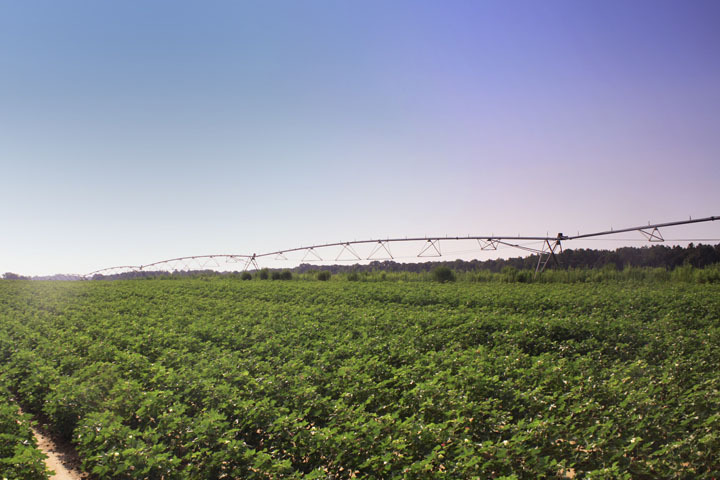 This income producing property includes 155 acres of irrigated cropland and two center pivot systems. 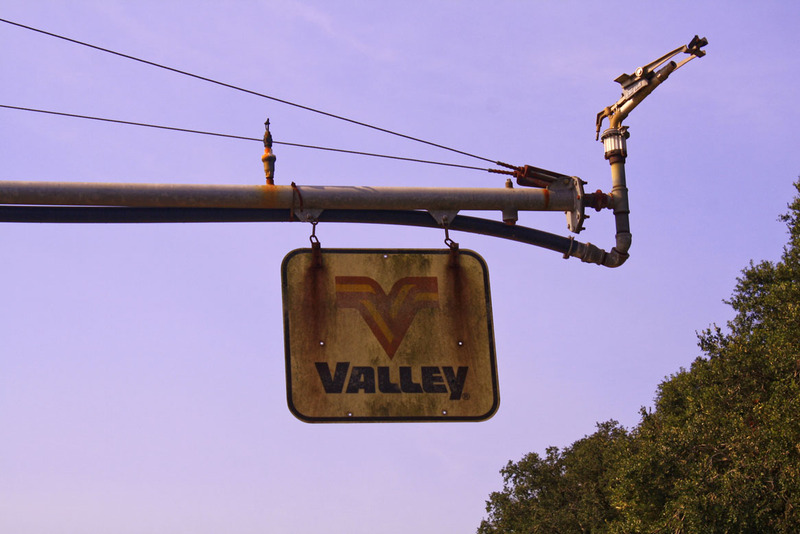 The farm contains two irrigation pivot systems, a 12 inch well with a three phase motor and pump. The well is approximately 350 ft. deep and pumps 850 gallons a minute from a rechargeable aquifer. 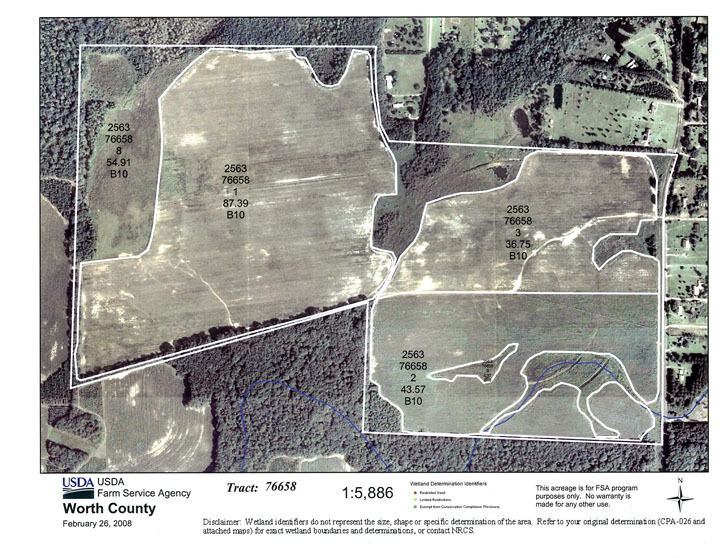 The farmland is presently leased for $30,000 per annum. Property taxes are approximately $1325. 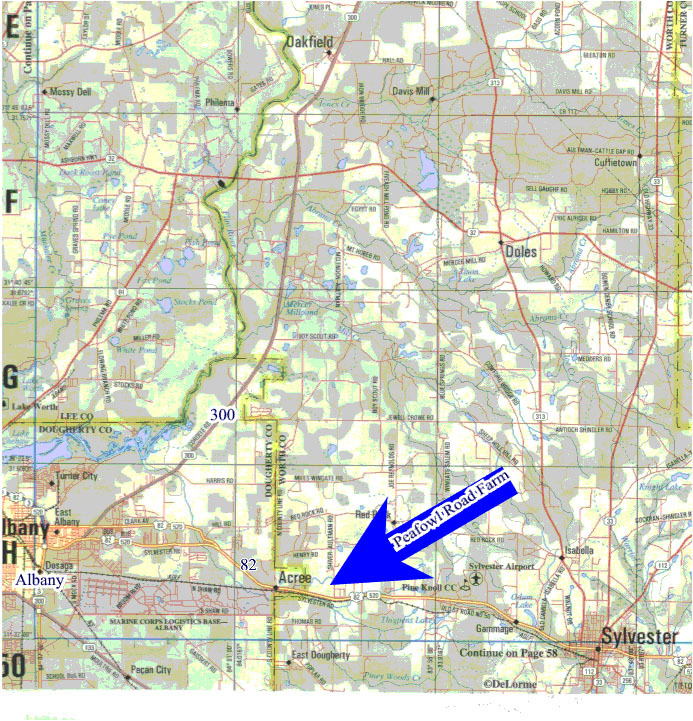 Sylvester, Georgia is the county seat of Worth County and is claimed to be the Peanut Capital of the World due to its ability to produce more peanuts per acre than anywhere else in the world. 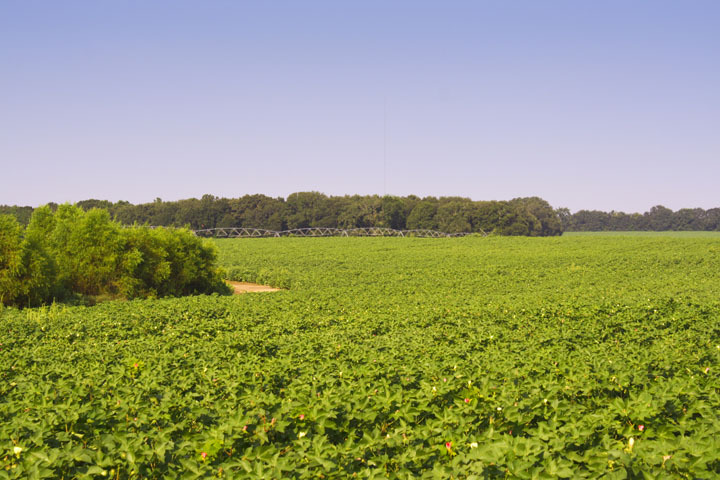 Plantation Services specializes in the sale of farms, plantations and other special properties. Offices are in Albany, Georgia and Charleston, South Carolina.